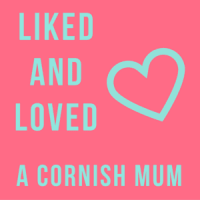 It's that time again where I link up with the Liked and Loved Linky run by Stevie aka A Cornish Mum to report on what we enjoyed during the month. 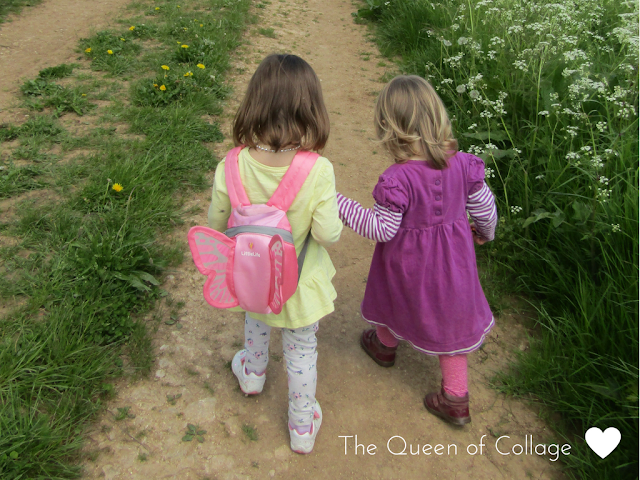 Looking back it seems that May has been action packed for us and we've enjoyed every moment with our girls. 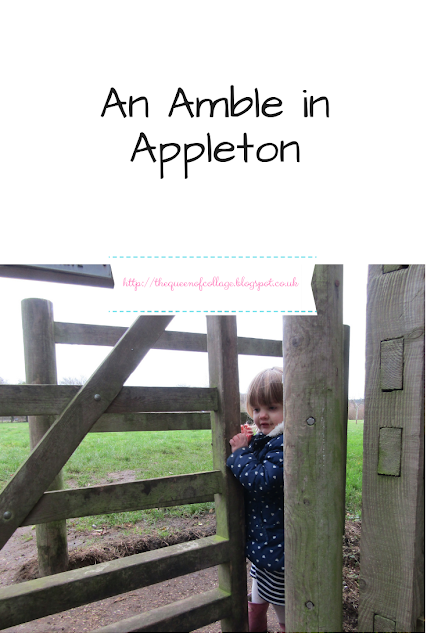 We continued with the #abc123challenge hosted by Karen at Two Tiny Hands and looked at nature and the ocean. 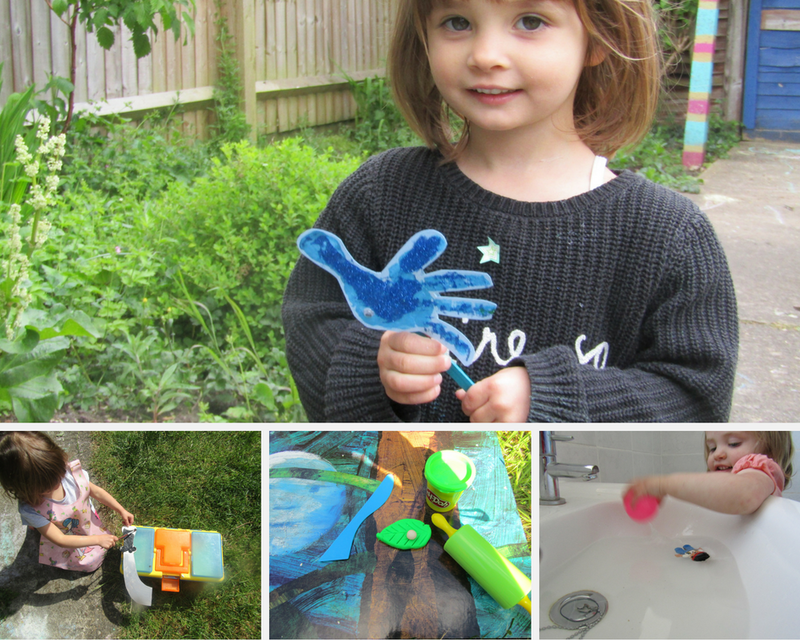 This has led us to all sorts of creative play from play dough to Lego. It's difficult to know who has enjoyed this most me or the girls. It has reminded me of my studies in TEFL and has led me to watching lots of home schooling videos. Some people really start to educate their children at a young age where as others don't push it. Our learning and play has also taken place in London too. 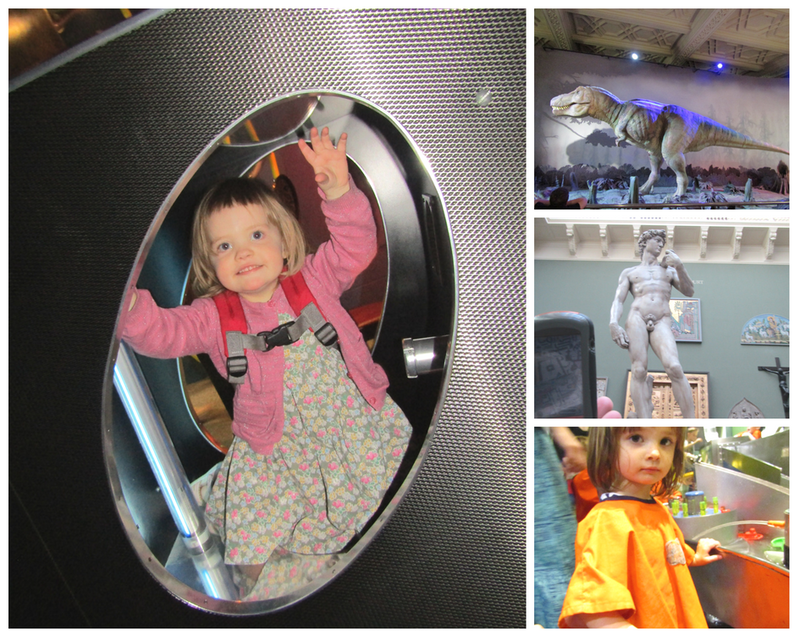 We traveled up there as a family and took in the London Science Museum as well as the Natural History Museum and V&A. Ok so it was a whistle stop tour throughout them and I've no doubt that we've missed loads out but it gives us a chance to revisit and meet up with family again. It seems that I have a weak spot for books and clothes. So the girls have been treated to a few new books and brand new clothes this season. Much of it is in a size too big or an educational resource that they will one day grow into. So they have been stored away ready for when the time comes. 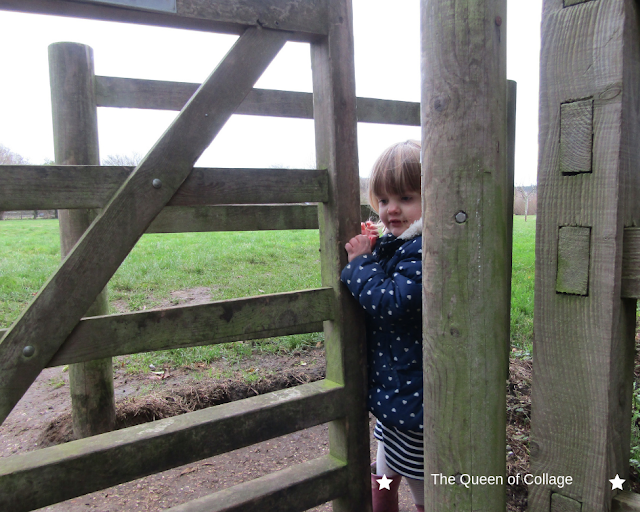 Then we couldn't resist getting out and about in the great British countryside where our learning continues. 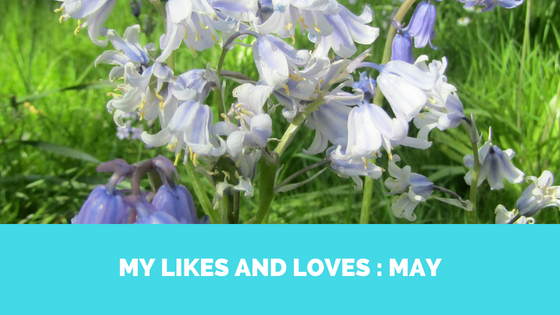 From studying flowers and trees to spotting wildlife and their homes. There's certainly lots to take in and explore. So that's the month of May nearly over with! In a few weeks time it will be officially Summer! What have you been up to this month? The London Science Museum is so wonderful! Books and clothes are necessities for little ones! Can you ever spoil a child too much with books? Busy month for you all - We've never done the science museum but heard lots of great things about it so we may have to take a trip! 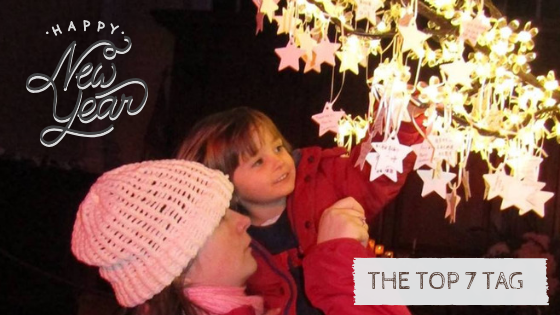 A lovely month packed with educational activities. We love the museums in London and have revisited them many times, there is always a new section to explore. As for the wonderful countryside, that is changing all the time so no walk is ever the same even on the same path.